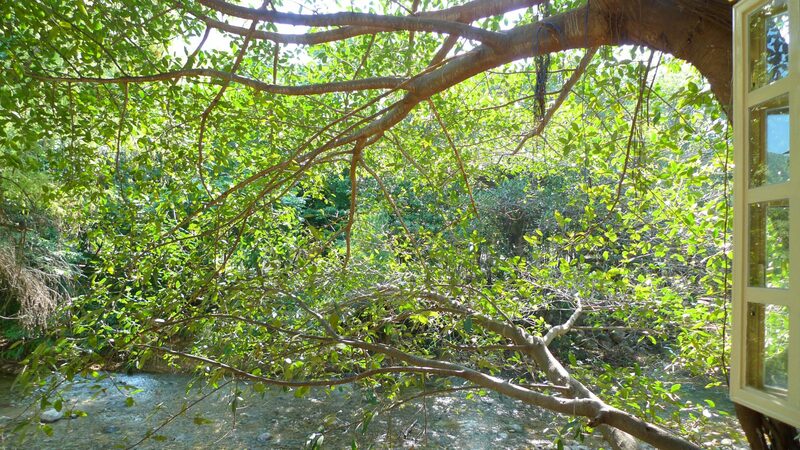 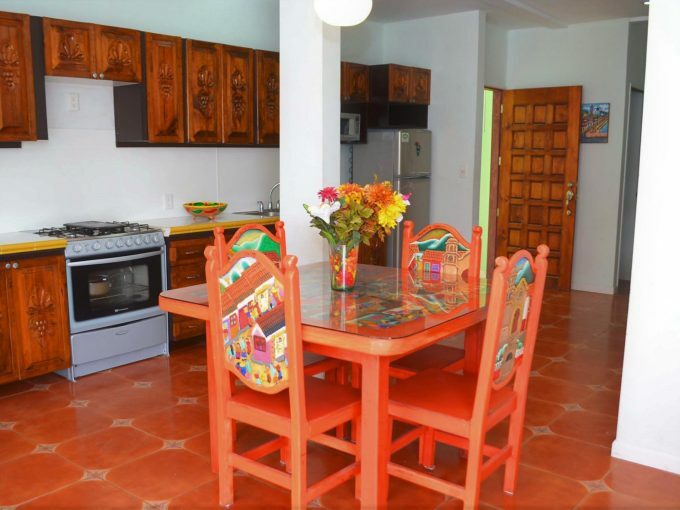 Lovely riverfront apartment located at the entrance of Gringo Gulch. 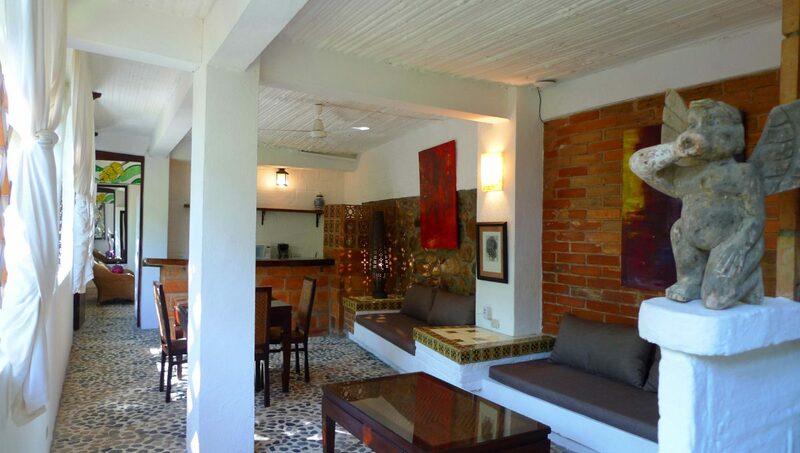 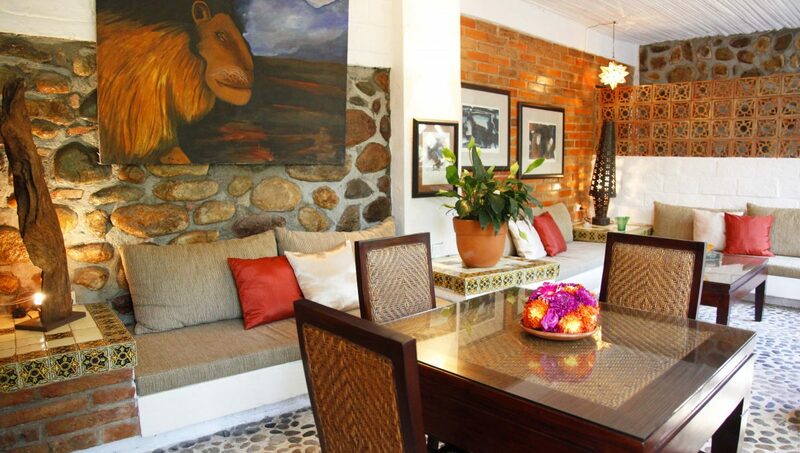 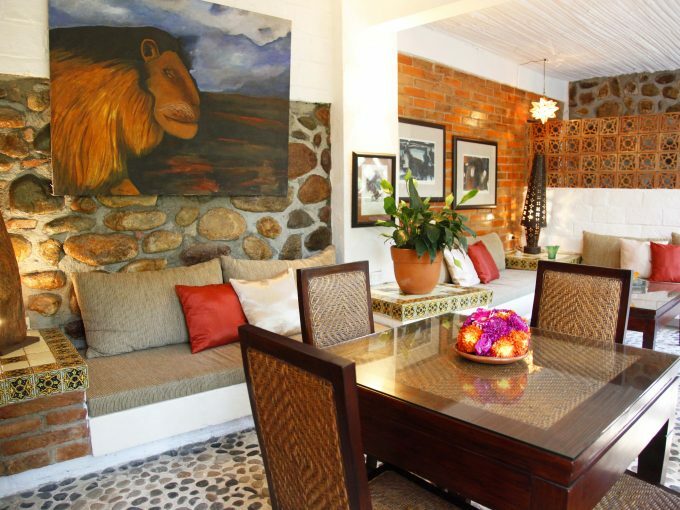 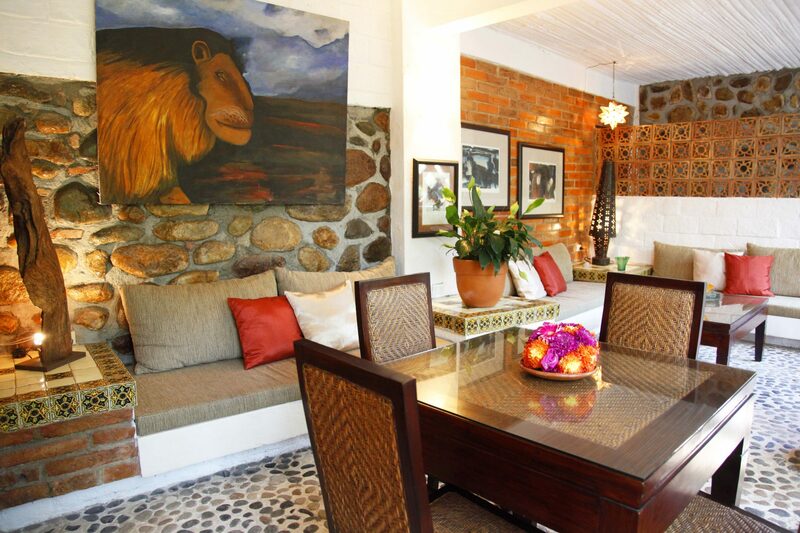 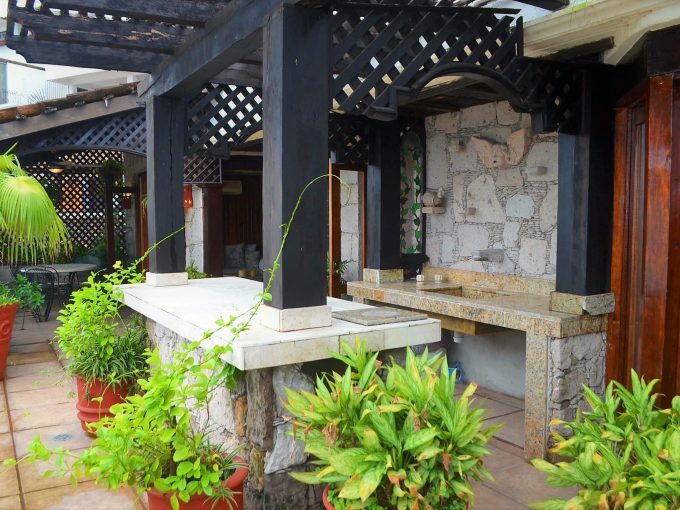 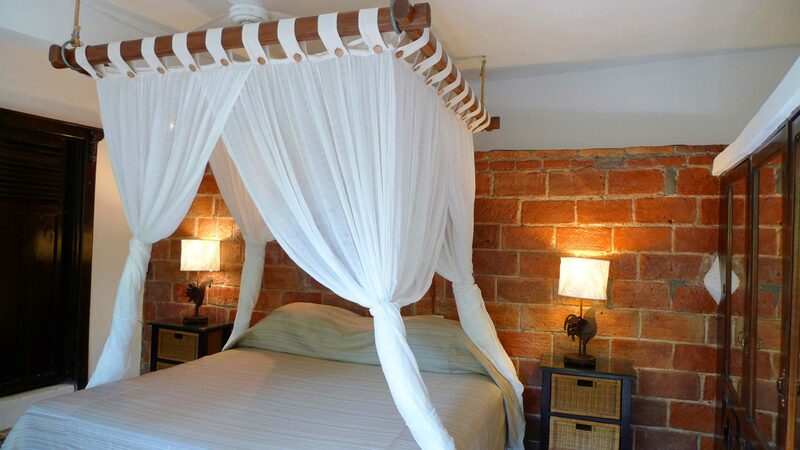 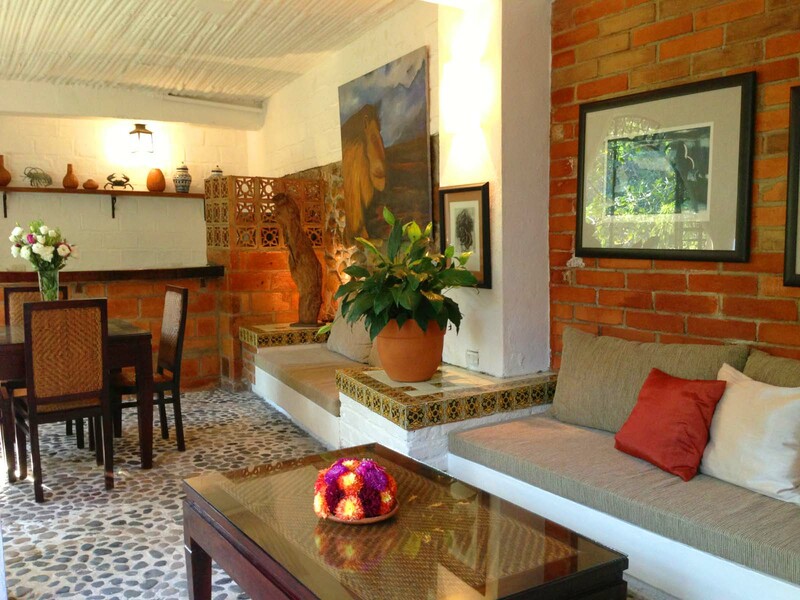 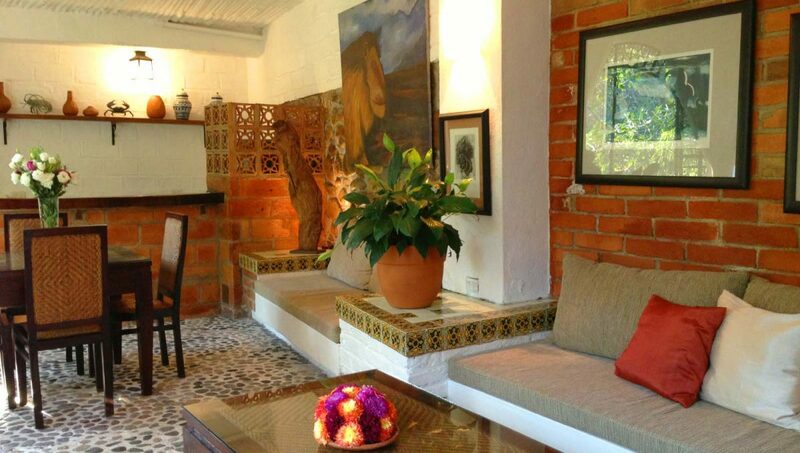 Architectural piece of art preserves original tiles and floor of the traditional Vallarta style charm. 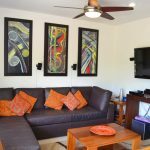 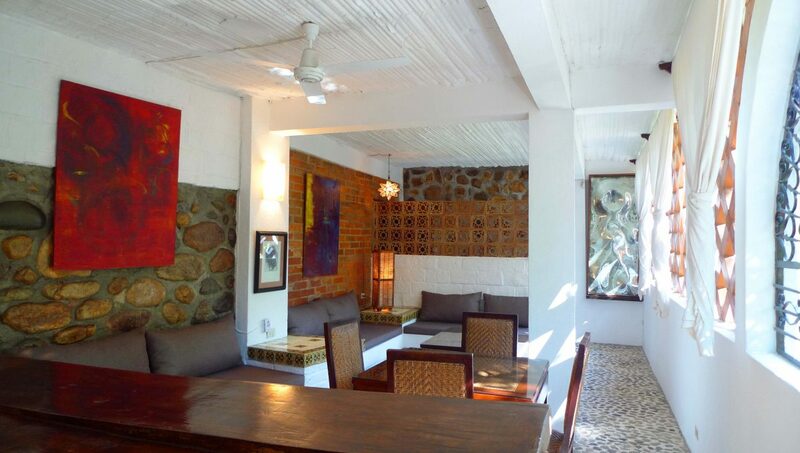 This one bedroom apartment offers a living room, bar, kitchen, dining room with one bathroom; this is the perfect space for a couple that enjoys being in touch with nature, the sound of the river passing by and bird watching in a romantic ambiance and original artwork. 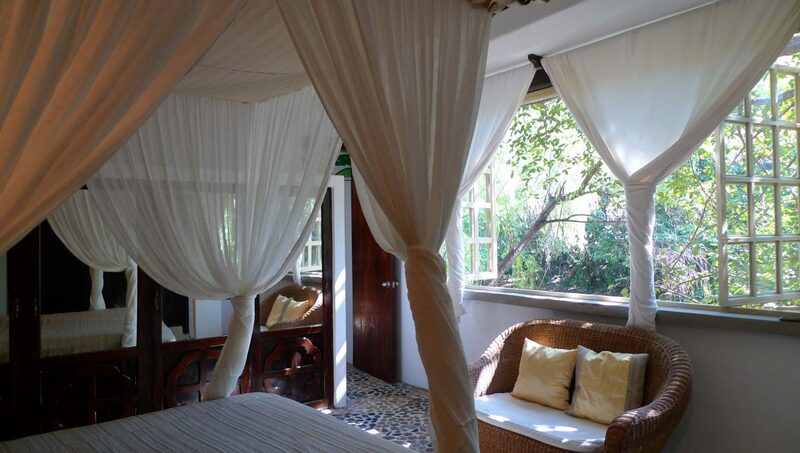 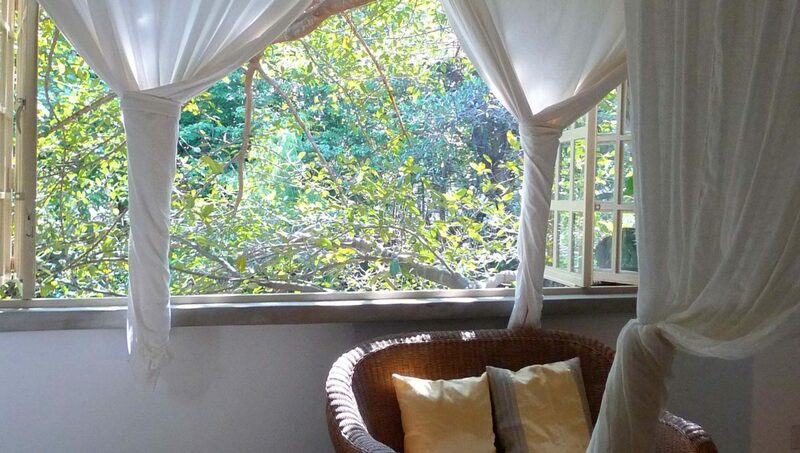 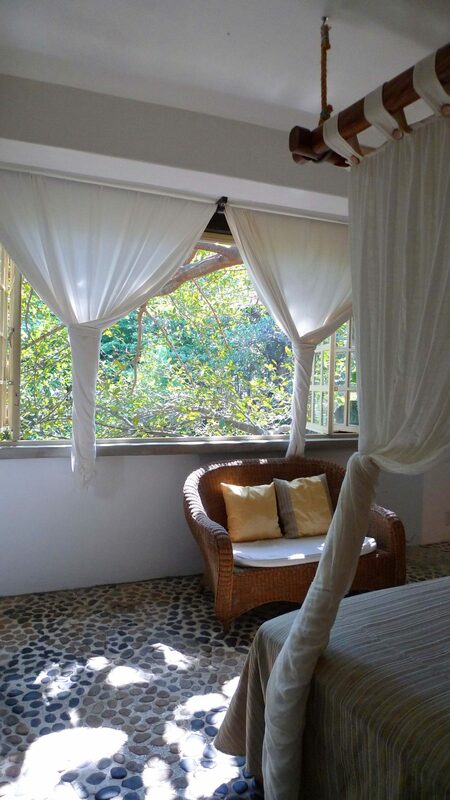 The bedroom is veru charming and the ensuite bathroom has an amazing view as well. 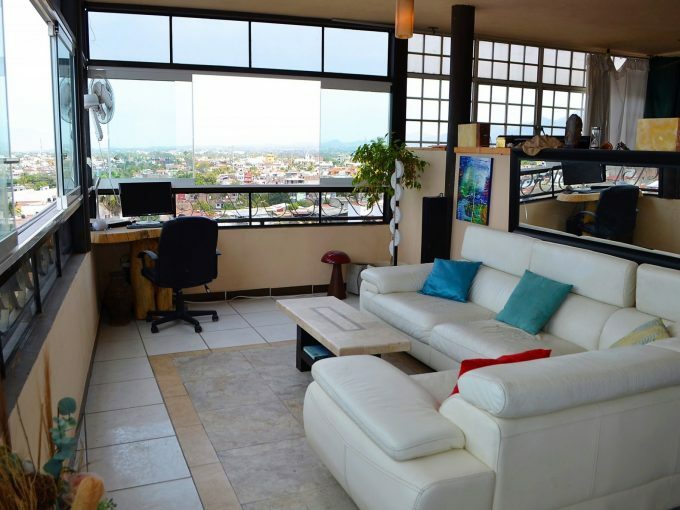 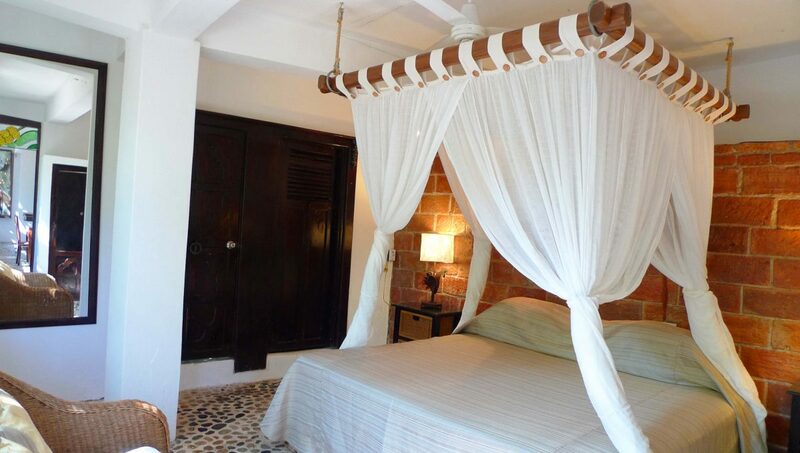 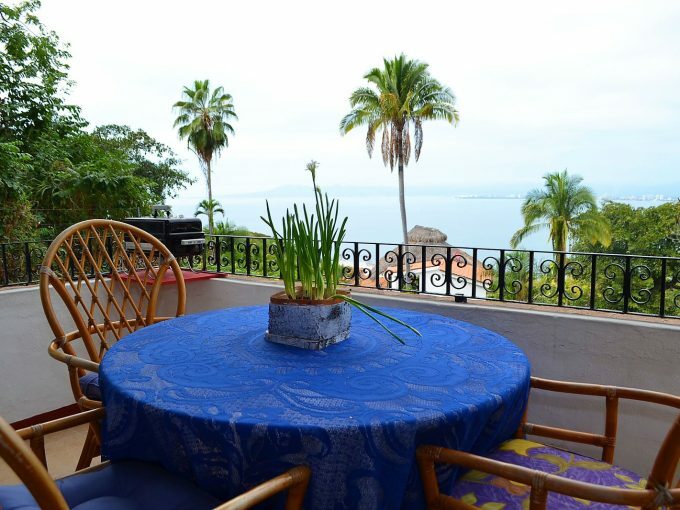 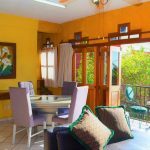 The location is ideal, walking distance (four blocks) from the ocean, right in the heart of downtown Puerto Vallarta only two blocks from Old Town.